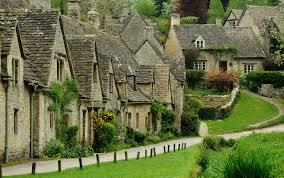 Join us for a tour of the picturesque Cotswolds villages and towns. We’ll visit Burford for morning refreshments, then on to Boughton on the Water where you’ll be free to explore the shops and find some lunch. We then head up to Moreton in the Marsh where you’ll be able to peruse the market or enjoy some afternoon tea.